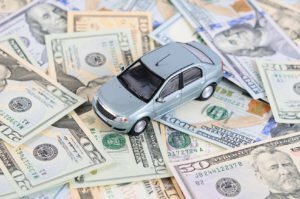 When it comes time to buy a car, you want something that will last you a long time, look good on the road, and is affordable. Can you get all of those things in one vehicle? Fortunately, the answer is yes! Here are a couple vehicles you can snag for under $10,000. Subaru Impreza: If you are looking for something that can handle any terrain and any load, check out the Impreza. This all-wheel drive hatchback can be purchased for under 10k as new as 2011, but if you want a little extra power, check out the turbocharged WRX models between 2002 and 2005. Honda Civic: Want options? The Civic has them! You can get the sedan, coupe, sports car, or hybrid within your $10,000 budget. The Civic is famous for its long-term reliability (in other words, expect low repair costs) and for holding its value over time. Look for the eighth generation Civic (2006-2011) for the best value. No matter what kind of car you buy, it is important that you protect your investment with the right insurance policy. To get car insurance coverage specifically tailored to fit you and your vehicle, contact Pierce Insurance Group. 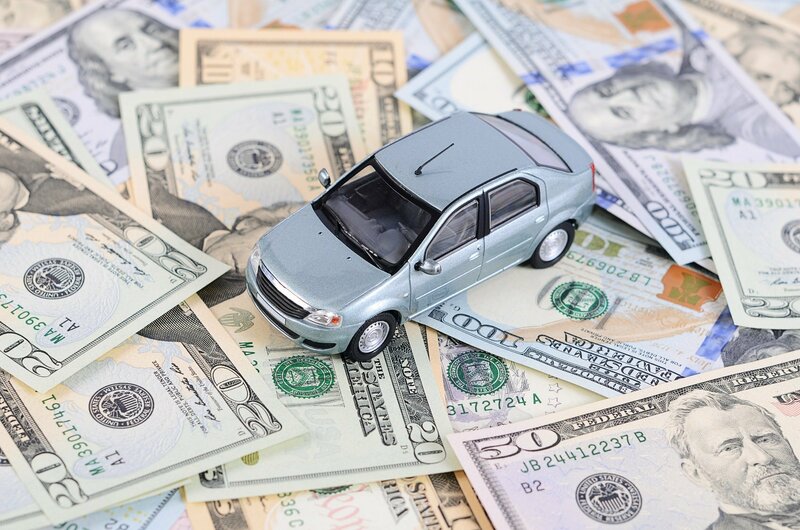 Located in McKinney and serving the surrounding Texas area, we can help you protect the money you spent on your car.